Fanning Springs FL Real Estate is built up around the natural spring. The first documented building was Fort Fanning which was established in 1838 to protect the crossing of the Suwannee River during the Seminole Indian War. Fort Fanning was used about four or five years, but the surrounding settlement took root after the war. Originally referred to as Palmetto or Sikesville, the town eventually took on the name Fanning Springs. The number of Fanning Springs FL homes grew in the late 1880s due to the abundant hunting and fertile farmland. A ferry along the Suwannee River provided easy access for settlers on Fanning Springs properties. The area continued to prosper from visitors to Fanning Springs who were looking to escape the summer heat. 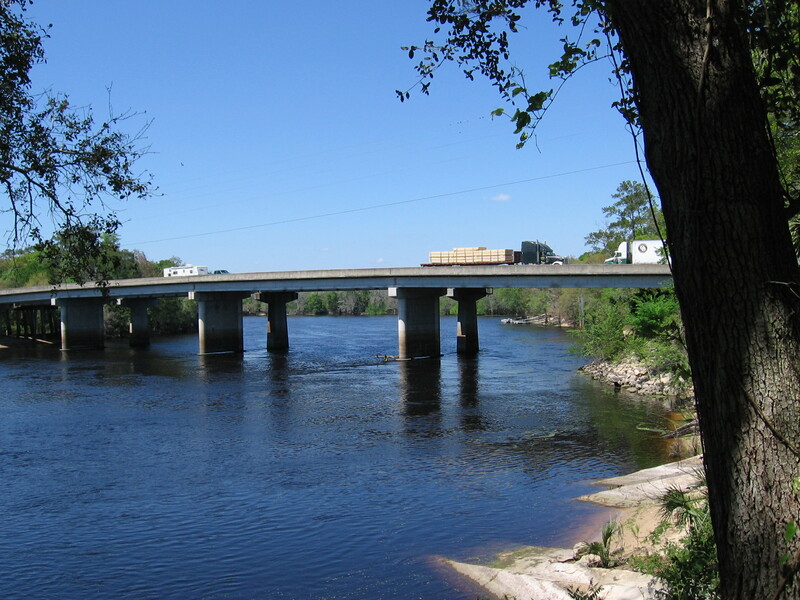 The town was renamed to Suwannee River in 1965 due to a debate as to whether there should be a g at the end of Fanning. However, the name was changed to Fanning Springs in 1977 by popular vote. Home-buyers in the community have the unique option of real estate in Fanning Springs located in either Gilchrist or Levy counties. The town is only one of three in the state that straddles two counties. The Fanning Springs home buyer can expect a small town feel with the community’s population of around 765 residents. The town encompasses only of 3.7 square miles however, there are many homes for sale in Fanning Springs as well as nearby rural properties. Due to the town’s location along the famous river, Fanning Springs is known as The Gateway to the Suwannee River. There is a variety of waterfront Fanning Springs real estate available for home-buyers. 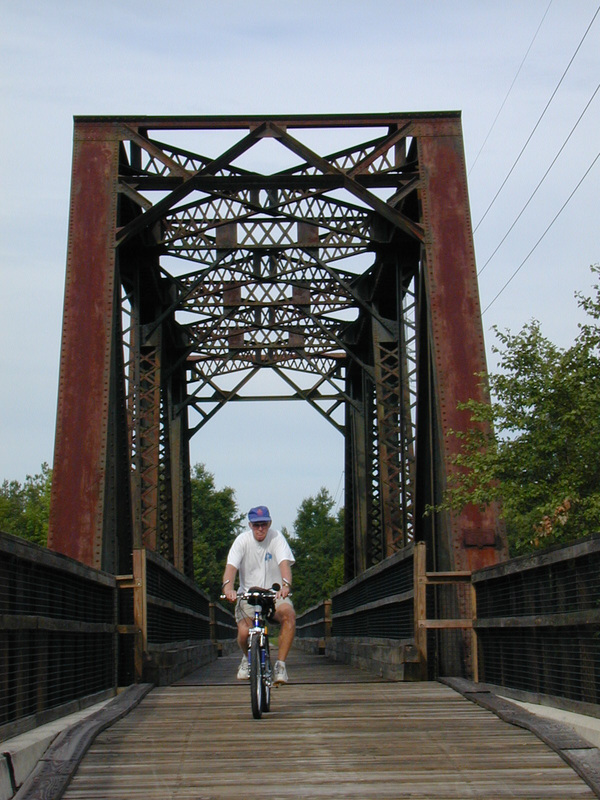 Fanning Springs has a rural southern feel but with access to amenities in larger cities. Gainesville, home to the University of Florida, is about 40 minutes east. Gainesville has a choice of large shopping malls, restaurants, entertainment, and state of the art medical centers. The area’s main attraction is Fanning Springs State Park. The springs remain a cool constant temperature throughout the year, making them an ideal location to cool off during the summer months. The springs have the remains of a 90-foot Union gunboat. Diving is a great way to see the gunboat, sunk by Confederate fire. A popular day trip for residents of Fanning Springs is to go to the town of Cedar Key. Nestled along the Gulf of Mexico, Cedar Key is a great place to spend a day kayaking or canoeing while enjoying Florida's unique wildlife. The city's harbor boasts an array of fishing tours for fantastic off-shore fishing excursions. The port community also has a number of distinctive gift shops and boutiques where visitors can easily spend an afternoon of browsing. The real highlight of a trip to Cedar Key is the scrumptious locally caught fresh seafood, prepared by masterful chefs. For more information on properties in the area, contact Troke Realty. Markets Served: Bell, Dixie County, Fanning Springs, Gilchrist County, Levy County, and Trenton. Contact Troke Realty to find out more about these communities.